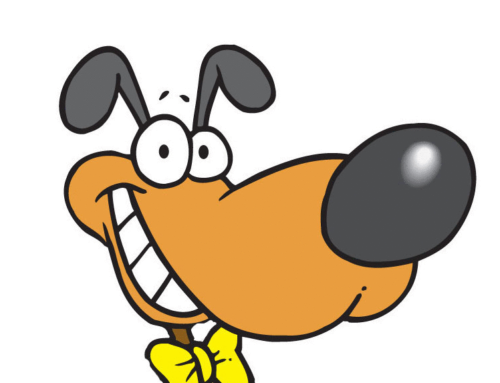 We want to assure you that as long as your dogs continue to go, we will continue to come out and scoop as often as possible so that waste does not accumulate. We typically get calls from our clients with questions about Pet Scoop’s winter/snow scooping so we wanted to answer some of the most frequently asked questions. As always, if you need additional information, please do not hesitate to call us at 303-781-7667. Q. 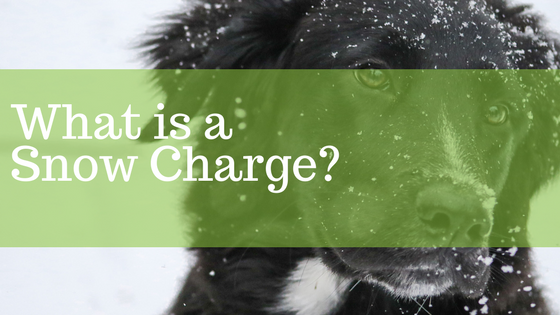 What is a “snow charge”? A. When we are unable to clean or we do not find enough waste to justify a cleanup, we will issue you a snow charge for that cleanup. A snow charge is 3/4 the regular charge. Q. Why do you still charge 3/4 the regular rate when you can’t clean? A. We charge 3/4 the regular rate because the dogs continue to go, which means there will be that much more waste to clean on the next visit. It will take the technicians much longer to clean the additional waste. Please understand that when the snow melts there may be a significant amount of waste that has accumulated and you will not be charged extra for that cleanup unless you temporarily stopped service. Q. If it snows on the day you are scheduled or planning to clean, do you snow charge the cleaning or reschedule? A. Whenever possible, we try to make up the cleanup so you don’t have a missed cleanup. This usually means we may be a day or two behind schedule. Our goal is to make sure that every client is getting a regular cleanup in order to keep the waste from accumulating. If we are more than 3 days behind schedule, we usually snow charge the cleanups. Q. Why do you clean my yard when it is snow filled? A. Depending on temperatures and forecasts, we may clean your yard even though there is snow on the ground. We take advantage of breaks in the weather to get as much waste as we can so it does not accumulate; we get waste on top of the snow, in melted areas, and from decks and patios.